There are some “secrets” to success that we hear over and over again. While these success strategies are helpful, did you know that there are other secrets to success that aren’t talked about as often? 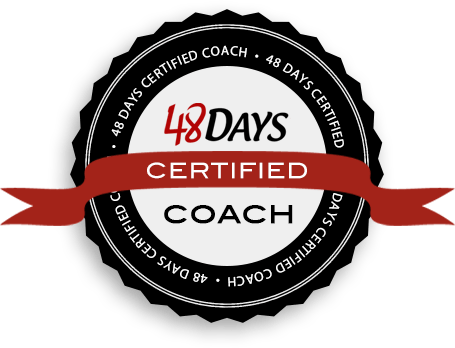 These hidden secrets are ones that will set you apart and help you reach both your personal and career goals. 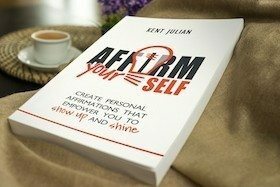 Starting this week and throughout the summer, Kent will unravel each of the hidden keys to success. 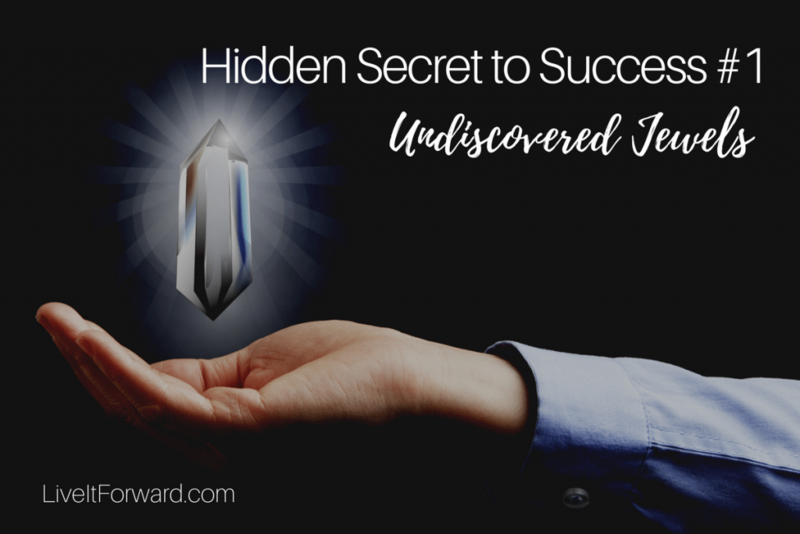 In episode 066 of The Live It Forward Show, Kent Julian shares the first of the hidden secrets to success, how to find undiscovered jewels when building your team.